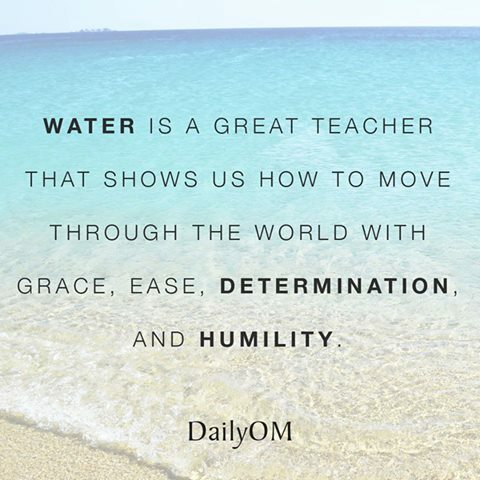 Not only this, but water is a great healer. Nothing feels better for me, after a long day, then to get in the water and swim it off. When I am at my worst, I know I need water's healing powers the very most. Even a short little swim. Or a shower or a tub. Alone with our thoughts, as our bodies move through atoms of hydrogen and oxygen. More on the joy of swimming here. Sending love and healing out into the world to you.